Restoration of damaged teeth– Periodontal disease can cause severe damage to the teeth, as can trauma and decay. Where teeth have been broken beneath the gum line, crown lengthening can be used to prepare the area for a new restoration to correct the damaged teeth. Cosmetic uses– Extra gum tissue can make teeth look unnaturally short, and also increase susceptibility to periodontal infections. 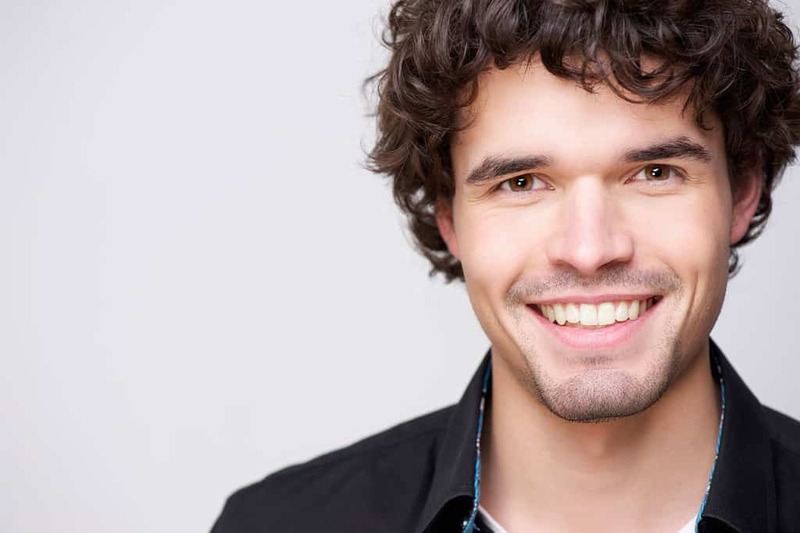 Removing excess gum tissue can restore a balanced, healthy look and thus improve the aesthetic appearance of the smile. Dental crowns– Crown lengthening serves to provide more space between the supporting jawbone and dental crown. This prevents the new crown from damaging gum tissues and bone once it is in place.